Safe Roads for Transportation Co.
Shweikini has started a new era of local transportation in Jordan. 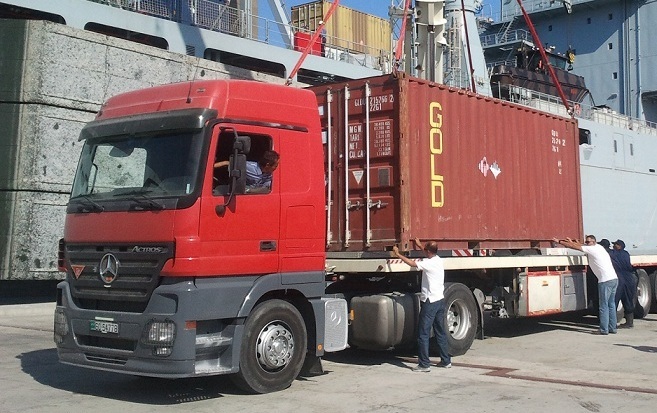 Under the name of Safe Roads Company, Shweikini is providing inland transportation (containers & cargo). 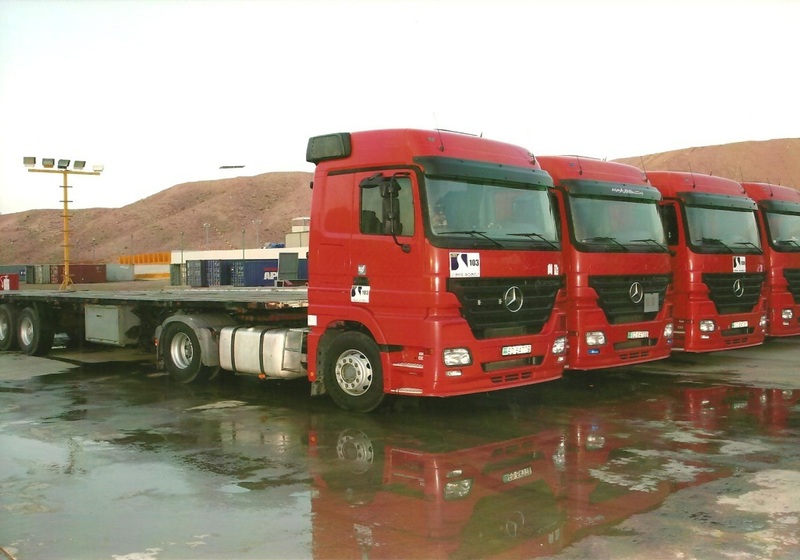 Within the last 4 years since we started the company takes a prominent place between the trucking companies in Jordan, We have gained the trust and respect of our customers. vision is to become a world class organization with a focus on the customer. We work as a team to foster a healthy work environment and meet our common goals. Our organization has the necessary tools and experience to analyze the customer’s business processes, adapt to their needs and deliver the optimal solution. We place great importance in training and developing our employees through continuous career opportunities to enhance their skills. Safe Roads has setup 4 main rules that can't be ignored of overcome. The company policy is a combination between its rules to approve our vision and quality. Safety first is for our fleet and for our customers. 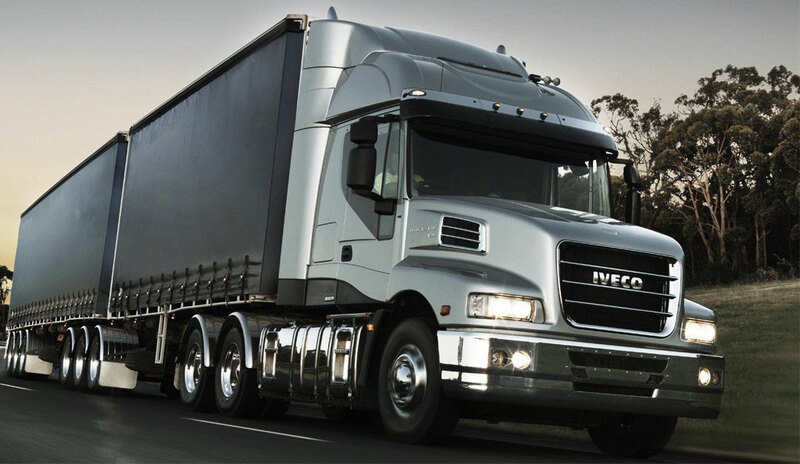 We have a specialist truck's drivers who have the Commitment with driving rules & cargo safety during the transportation. in the past 4 years we had 0 records for truck accidence or cargo damages. Inland transportation services cover both FCL (full container load) and LCL (less than full container load), and help ensure your products are collected and delivered to the right place, at the right time. We also offer a flexible demurrage. Specialized team is working on behind to support and prepare the transportation and track shipments in order to update our database & provide customers with full information at any time. Companies are focusing on ways to reduce their transportation budgets with respect to travel times and monetary costs. Combining the first three rules, we offer the best quality of services with the best cost for your transportation in Jordan. We believe that these services are important because manufacturing is now located worldwide to reduce labor costs and efficiently place distribution centers along global supply chains. Production systems now require frequent shipments, precise scheduling, and time definite logistic characteristics. Furthermore, focus has shifted to limiting the number of distribution facilities, which serve national, regional, or metropolitan markets. Requirements such as these depend on reliable transportation services. Consequently, companies are focusing on ways to reduce their transportation budgets with respect to travel times and monetary costs.